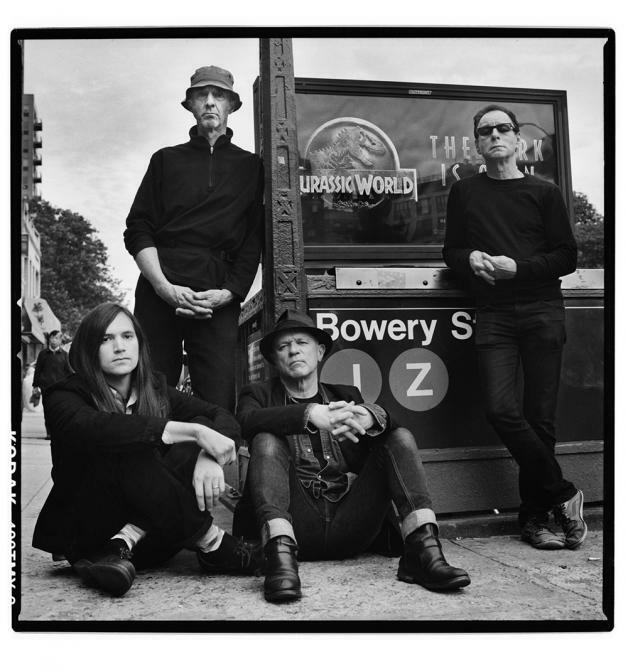 Not many forty year old bands pull through today like Wire do, especially when it comes to such jittery styles of music, like the restless post-punk, which as a genre has always seemed like it relied on fresh blood to keep its energy going. From 2011 on, Wire have been much more productive than most of the contemporary bands in their division and the results have never disappointed. 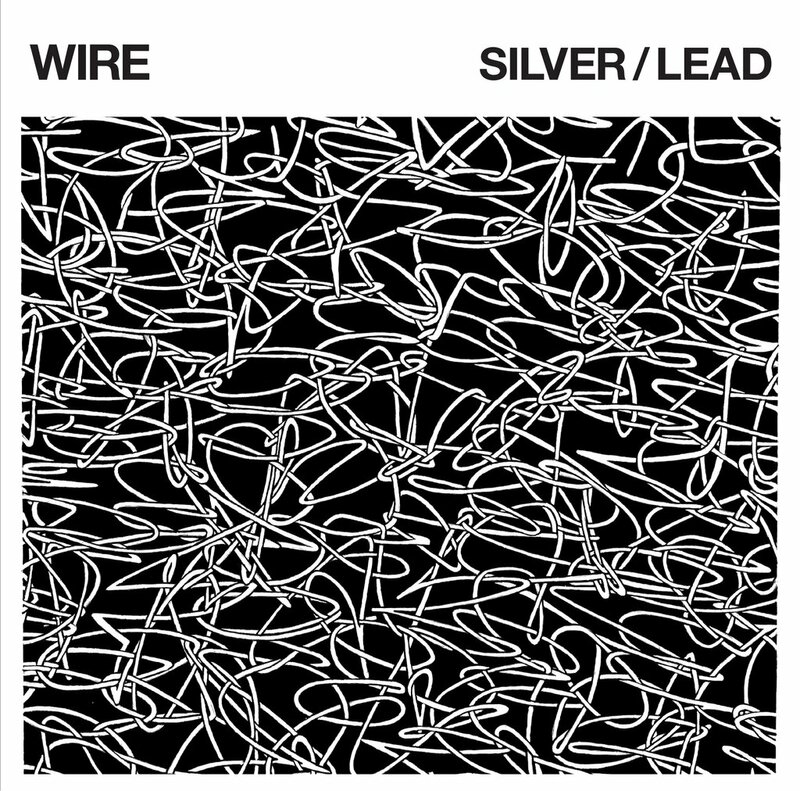 Silver/Lead is Wire's sixteenth studio album and on it the band sounds comfortable and confident, despite the fact that its intensity is a bit toned down, if you take into account that it is coming from the band that brought you Pink Flag and 154. Still, Silver/Lead fits the band's career-long non-compromising attitude and in the long run it will go down as one more of Wire's accomplishments, It's a record which stands out among the group's body of work, probably not as their greatest, but surely as one of their best developed ones.